– Bluffs Regional Park (Lone Tree): If you are seeking a challenge, the Bluffs is the place to go! This 2.7 mile loop includes several steep hills where you can practice your power hiking stroller pushing skills. 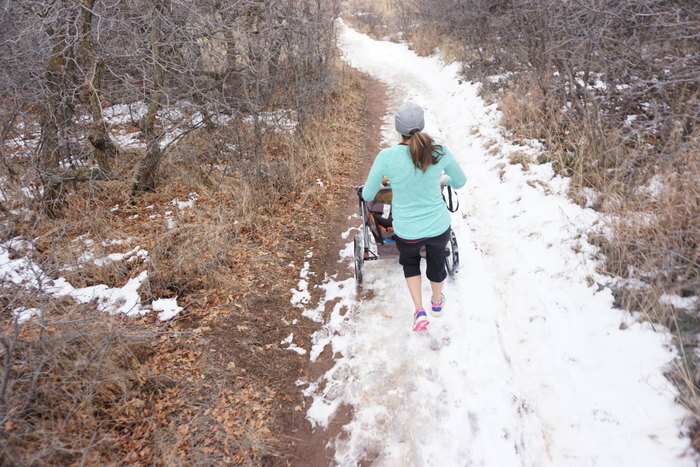 The trail is basically a dirt road, wide and smooth with views of the Rockies and Denver. Enjoy the prairie landscape and the large populations of deer that reside in the park. – Flying J Ranch (Conifer): Park in the Junction house trailhead lot and take the Junction house trail to the Shadow pine loop for an easy 4ish miles that is easily wide enough for a double stroller. This trail is relatively mild with minimal rocks and roots and winds through gorgeous lodgepole and ponderosa pine forests. – South Valley Park (Littleton): Park in the south Valley lot and take the Coyote song trail from the parking lot, enjoy a long, exhilarating downhill with views of the iconic red rock formations and then jump onto the Swallow trail back to the lot for a short but sweet 2 mile loop. Watch out for coyotes and rattlesnakes! – Waterton Canyon (Littleton): Not necessarily a “trail run” but a great place to fit in a long, easy run through this gorgeous canyon. Run along the platte river and be on the lookout for big horn sheep! You will frequently see them on the road and along the ridgelines. This smooth gravel road goes for 6+ miles and ends at the Colorado trailhead, get in your own stroller half marathon! – Meyers Ranch Park (Conifer): Take the Owls Perch to the Lodge Pole Loop trail. This 2ish mile stretch involves a little climbing and some rocky sections but is still very stroller friendly. I take my boys out there in my double BOB double all the time and they love the bumps and getting out and running the downhill sections with me. – Bear Creek Lake Park (Lakewood): There is a fee for this city park so unless you have a pass or want to pay the $10 entrance fee, park in the dirt lot across from the Conoco off Morrison rd and C-470. Cross Morrison onto the bike path that leads into the park. Then find the old Fitness trail in the West side of the park. It is wide, smooth and relatively flat dirt path. The trail parallels Bear Creek and a large deciduous forest. Take a break and play in the cool water on a hot summer day or enjoy the vibrant colors in the fall. #5: It’s all about that form, bout’ the form, no stop’in. 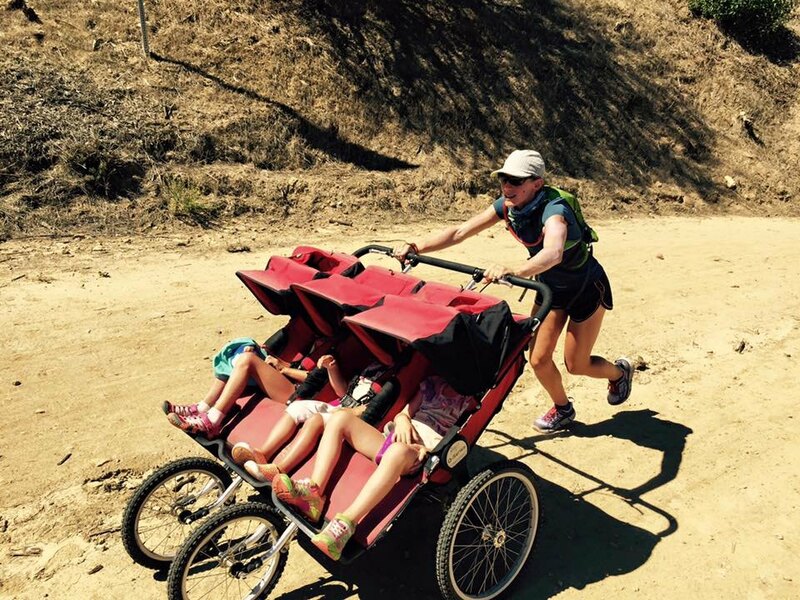 If rockstar trail runner Caitlin can trail run pushing 3 kids, so can you! 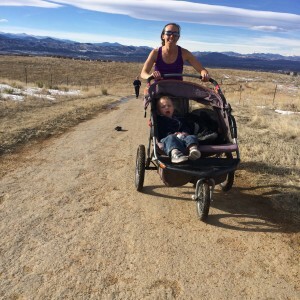 L2S and RWK founder, competitive trail runner and mom to 2 trail loving boys! Okay, now that we’ve talked about how you can spend more time with your kids by sharing your trail running hobby and passion with them in tow, let’s get down to what you really want: To hit the trails again solo, or even better with a group of new friends who share your love of the outdoors! 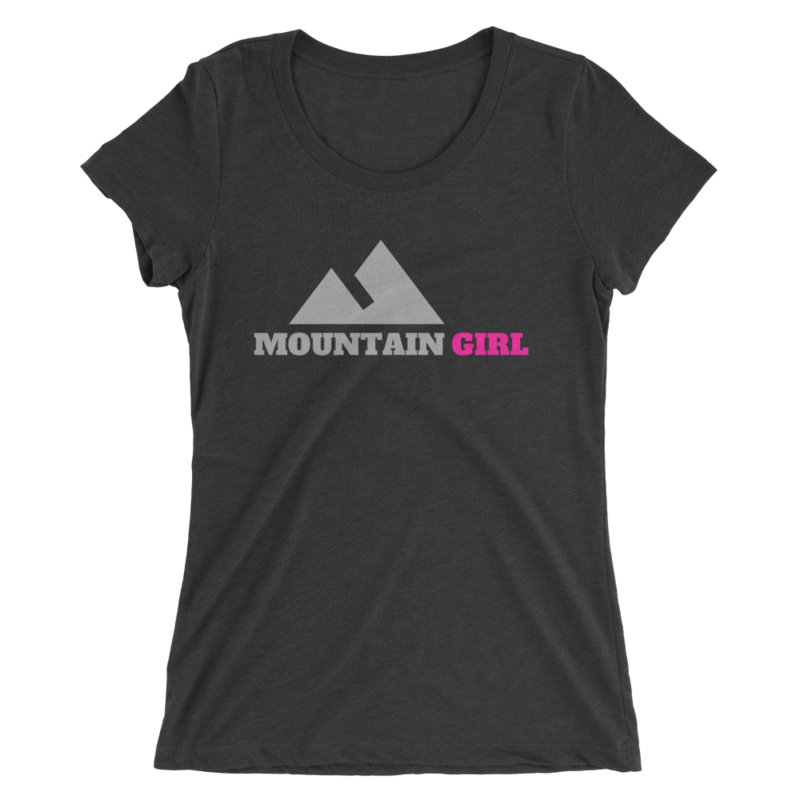 Colorado ladies, check out our Women’s trail running training group (where we meet 2-3 times a week for coached runs at different trails across the front range) or our Women’s beginner trail running course (for those new to the trails or who want to improve their rock hopping skills. This course pairs clinics with expert guest speakers + coached runs).